Jim Hill: You seem damn sure of yourself. Dr. Susan Drake: I have to be with men like you around. 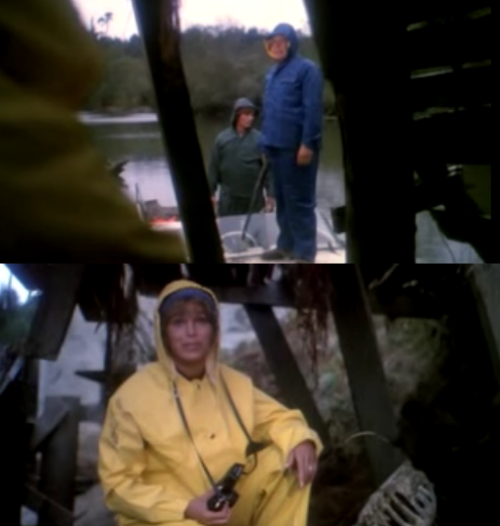 Posted on October 26, 2015, in Movie Quote of the Day and tagged 1980, A Year With Women, Ann Turkel, Anthony Pena, Barbara Peeters, Doug McClure, Frank Arnold, Frederick James, Humanoids From The Deep, Martin B. Cohen. Bookmark the permalink. 1 Comment.